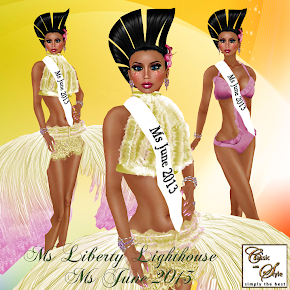 For me, being crowned Lillou's Super Model 2013 is such an honor and privilege. 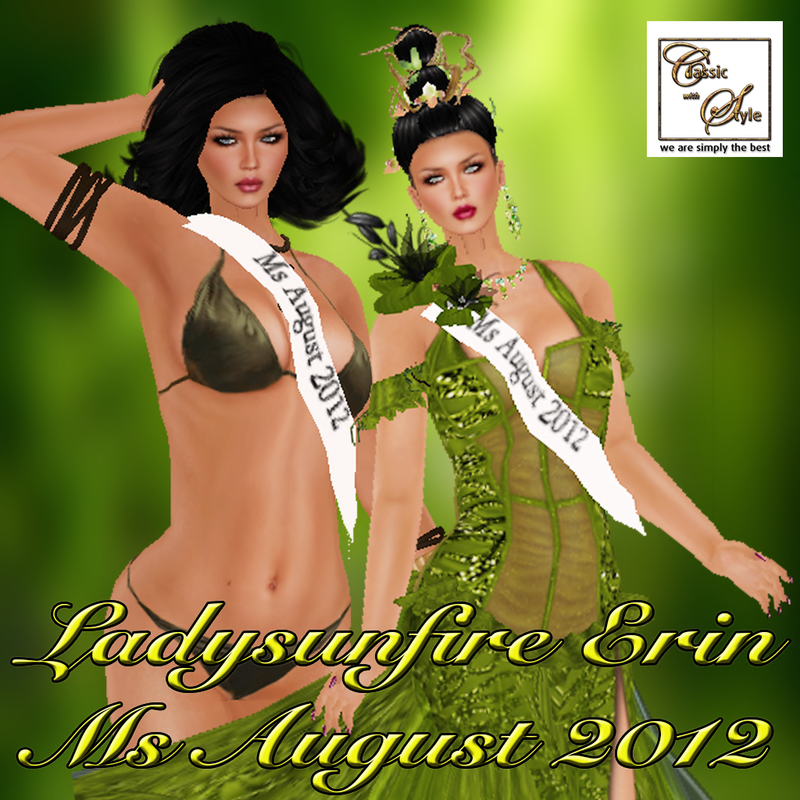 I truly admire Lillou Merlin for her creativity, hard work, and bringing SL a little fantasy with her designs. I am so proud to wear her clothing and I hope to do this with dignity and character. I completely believe in her clothing and respect her talent in her designs and to be a part of that is a dream come true. 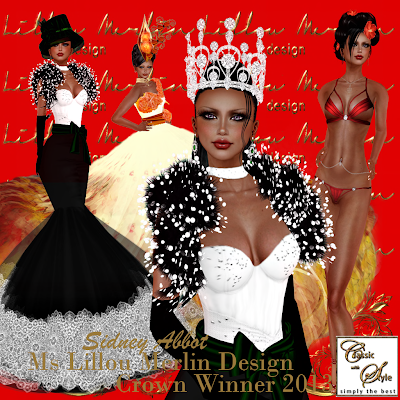 I not only respect Ms. Lillou as a designer I also have high regard for her as a person. She is an inspiration to me so this Crown means so much more than it's title. My desire is to make her proud of me as a model that represents her. There are so many people that I want to thank. I want to start with the judges. Each week I would come out and I would listen very carefully to the comments the judges made. I appreciate their insight and guidance during this pageant. I would also like to thank Steve and Anrol for the opportunity to compete in this pageant. 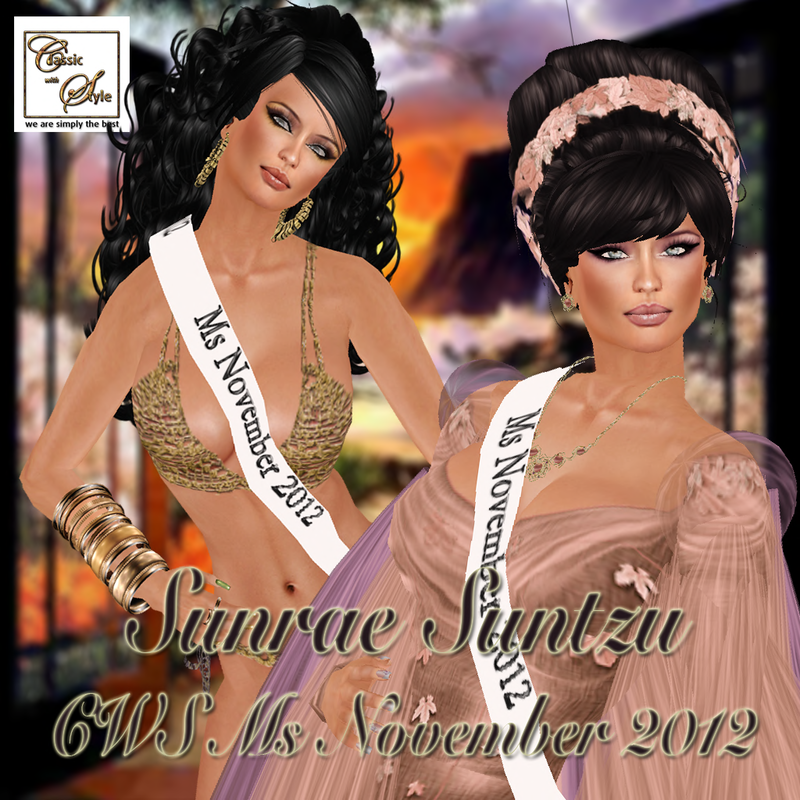 All of the models I competed with were truly wonderful and supportive and I want to express my gratitude to the last two models that competed with me at the Finale, Kiralyn and Laiti who both have incredible styling and very big hearts. They were so supportive and are truly great women. And of course last but not least the audience for coming every Sunday and cheering the models on. 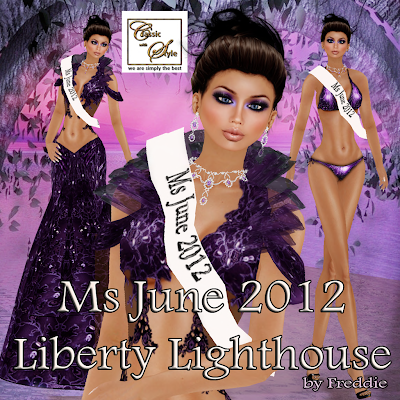 I am excited to start this new adventure as Lillou's Super Model 2013 and thank you so much.